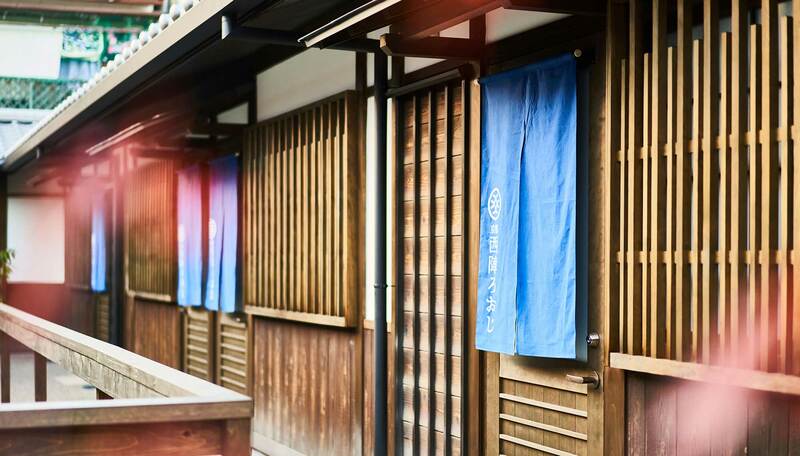 where traditional Japanese lifestyle was reproduced. 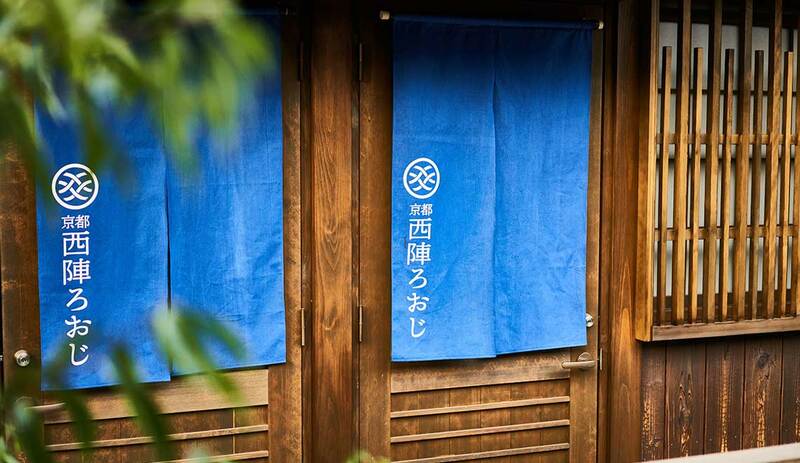 and Japanese shops are offered. 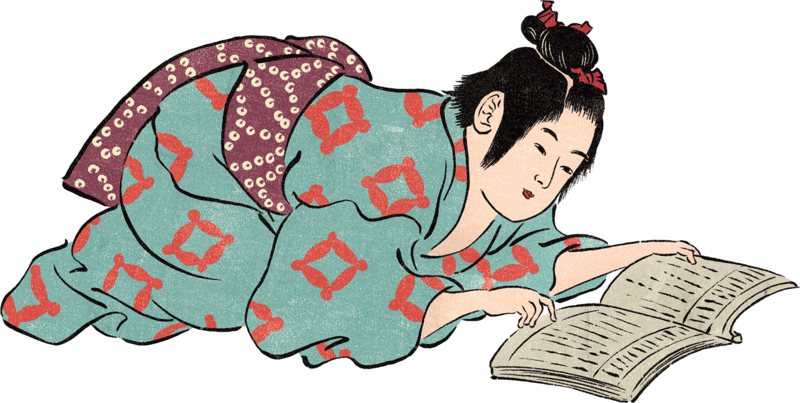 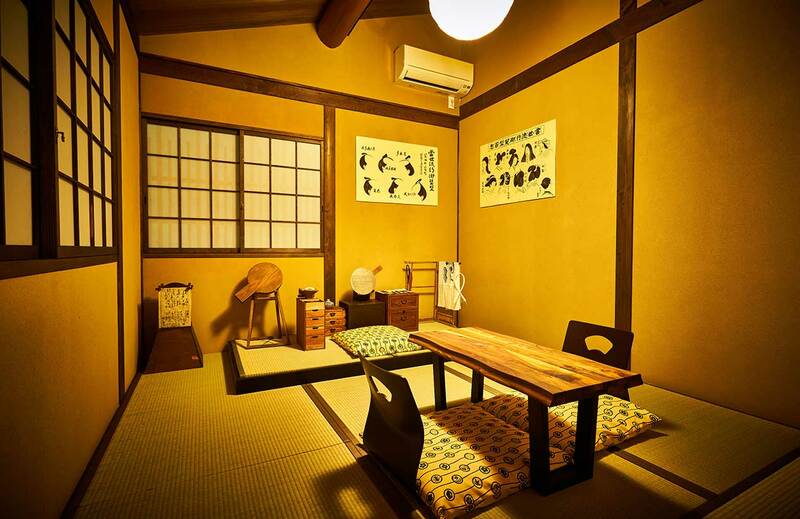 Making you slip into "Edo-period". 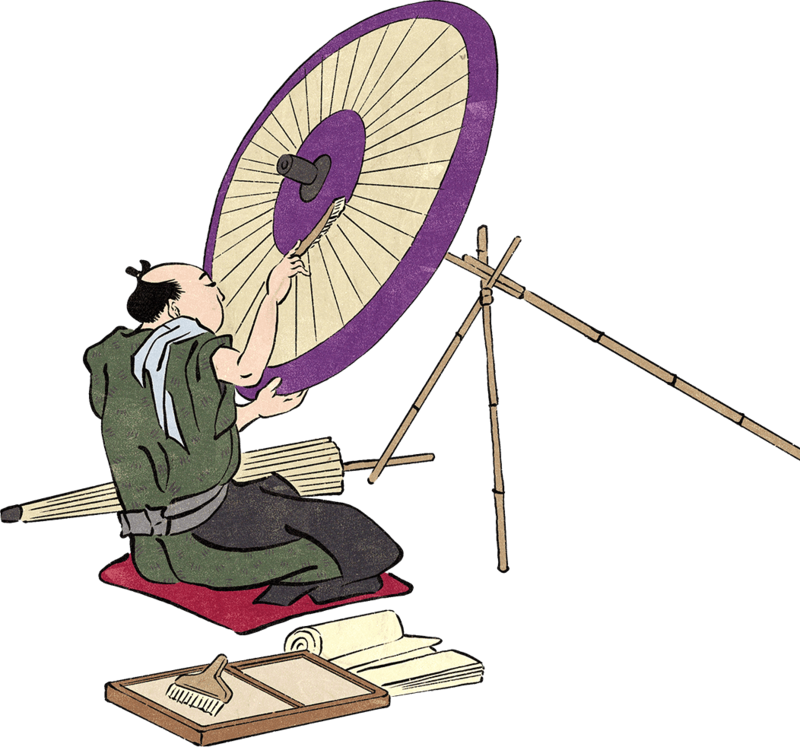 "KASA-HARI", Umbrella craftsmen, was popular job in Japan. 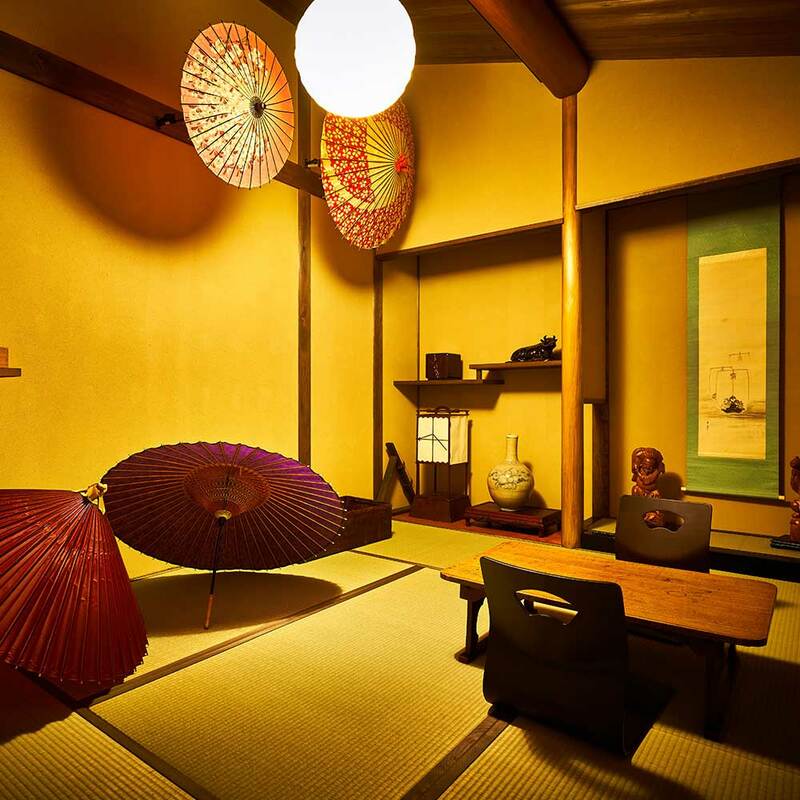 Variety and smell of umbrella remind us of Edo period. 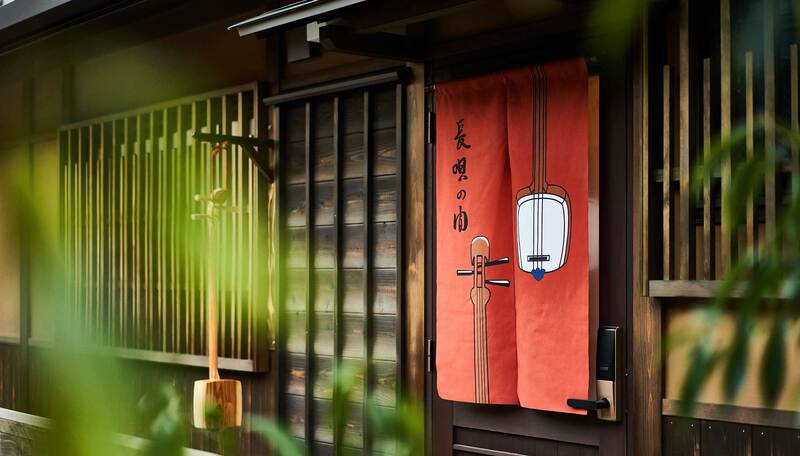 "NAGAUTA", the Japanese traditional Shamisen-music. 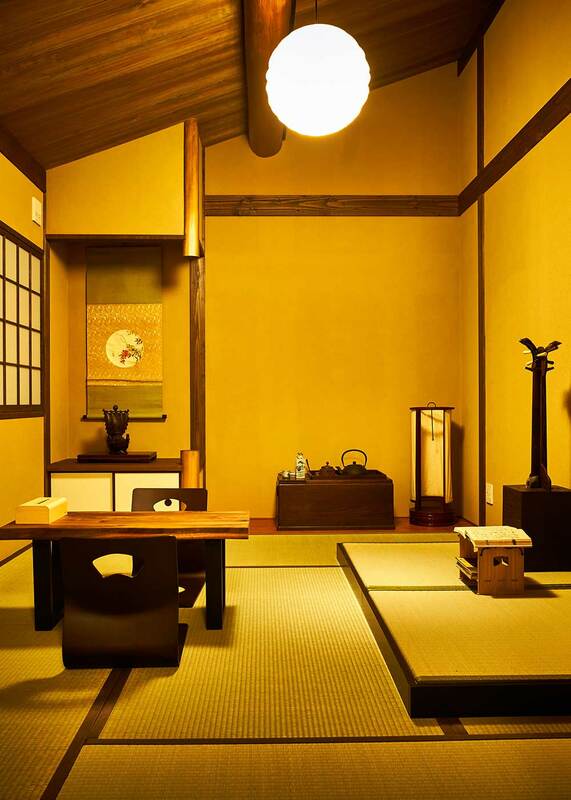 Feel sounds and lifestyle of Edo Period. 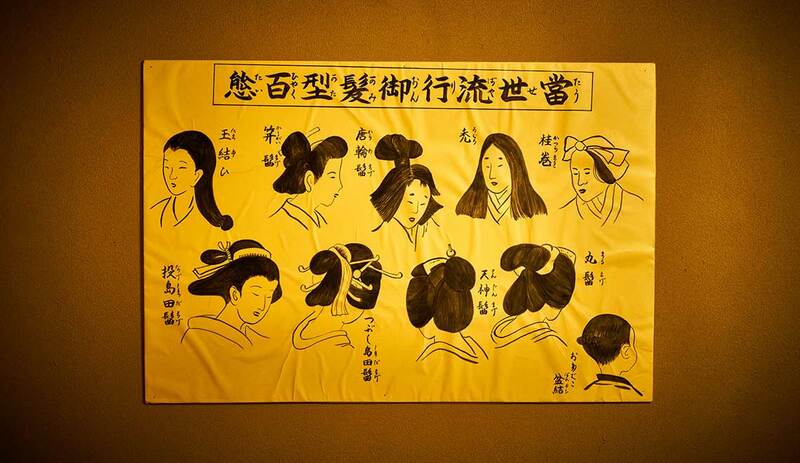 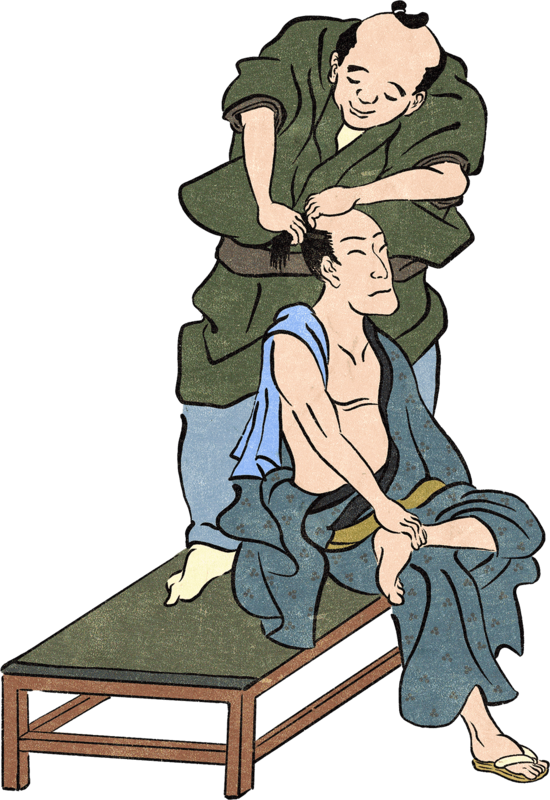 "KAMI-YUI", the traditional Japanese hairdresser. 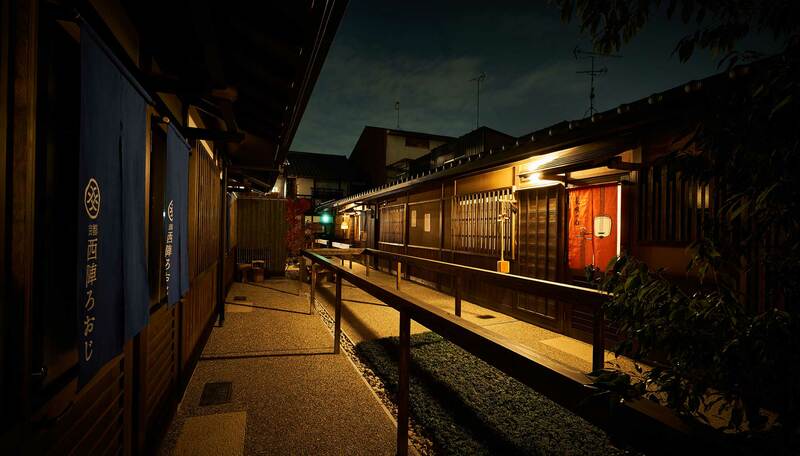 Nagaya STAY Kyoto "Nishijin Roji"
Kyoto Nishijin-roji has been opened. 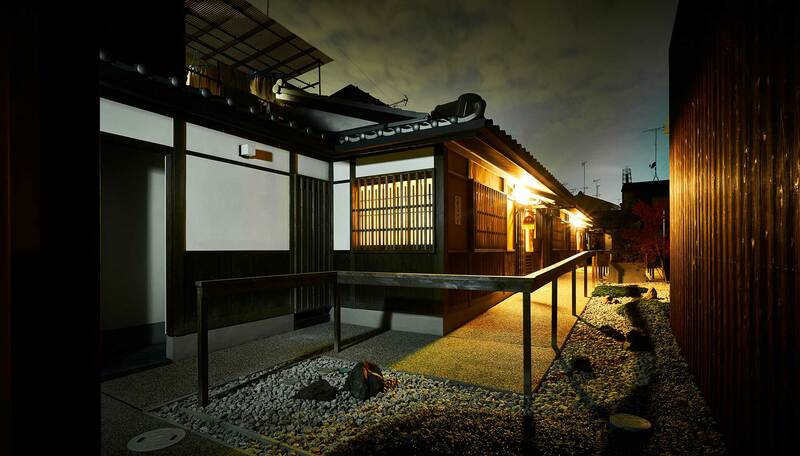 "Nishijin Ro-ji" is revitalization project which renovates unused buildings and alley of Nishijin in Kyoto. 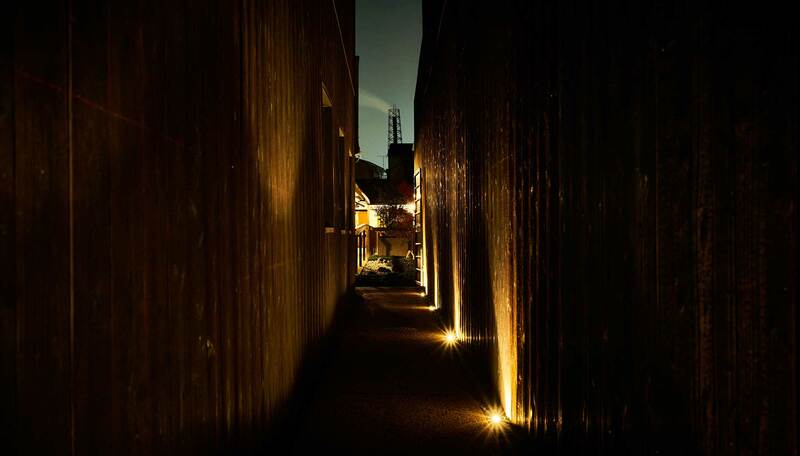 Based on the history of the Nishijin area, where the cinema was concentrated, We created the hostel that is designed to integrate the past and the present. 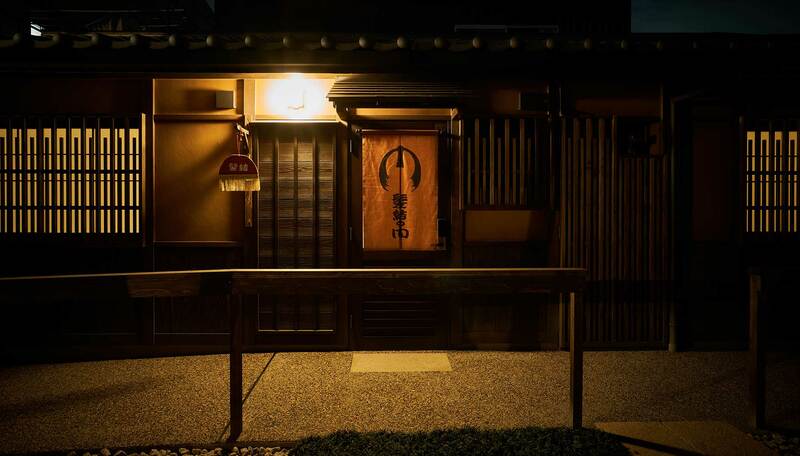 Lots of staffs and directors, from SHOCHIKU MOVIE STUDIO, joined in this project with passion and skills they owned by creating set of movies.Please come and experience the traditional technique, which has supported the backbone of the historical dramas in Japan. 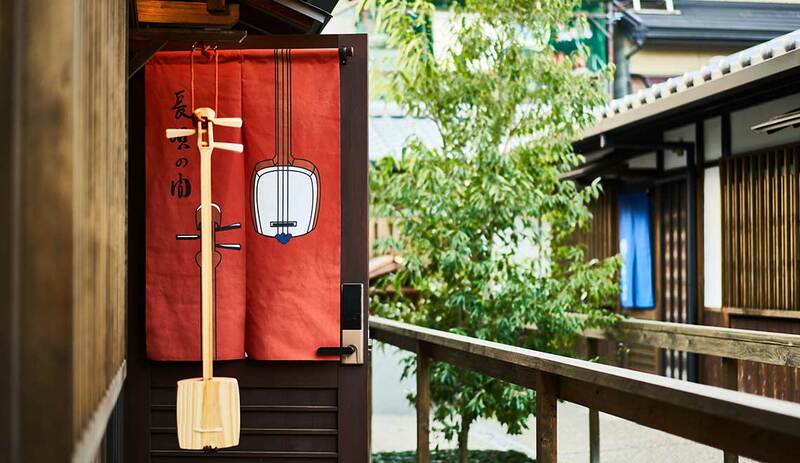 A hand-drawn paperboard and handmade Torii ,the entrance to a sacred shrine, complement the realities of Edo Period. 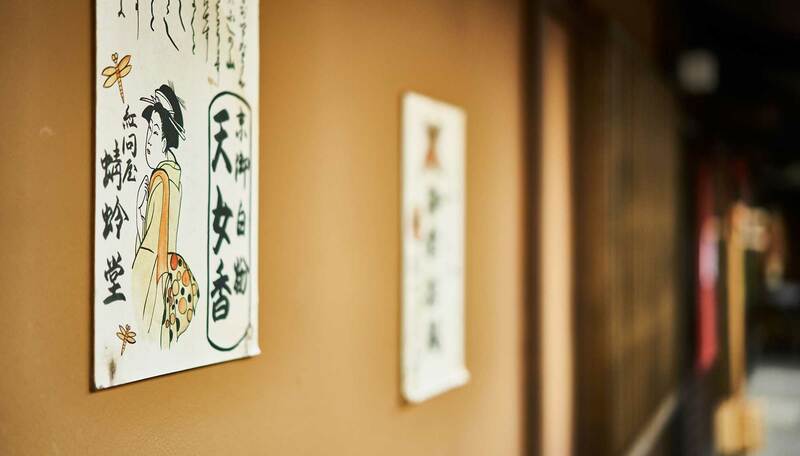 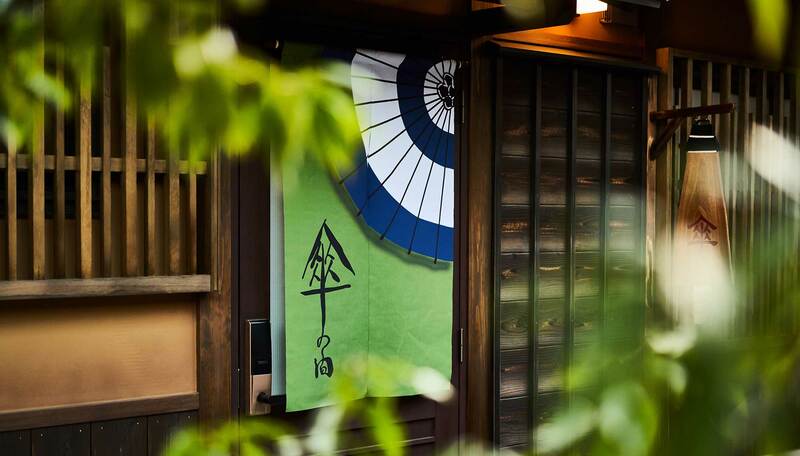 Produced original handmade goods such as Shamisen, ornaments and also entrance signs to symbolize each room. 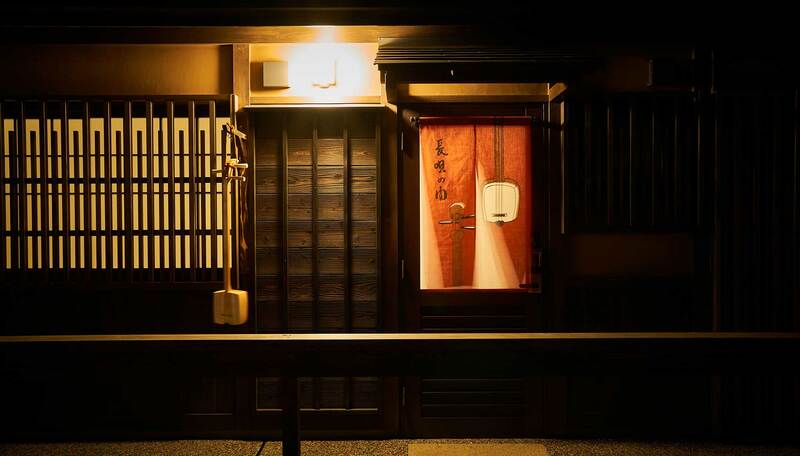 Digital technology to enable aging is a traditional technique that we proud of. 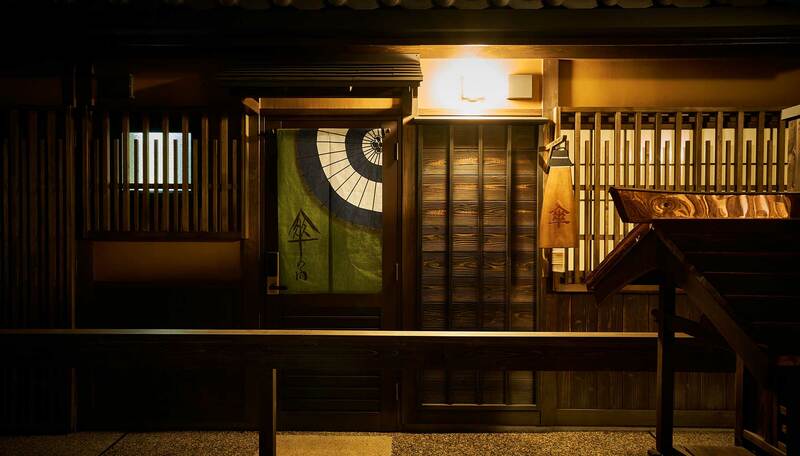 Created texture of the building as if it existed for several decades. 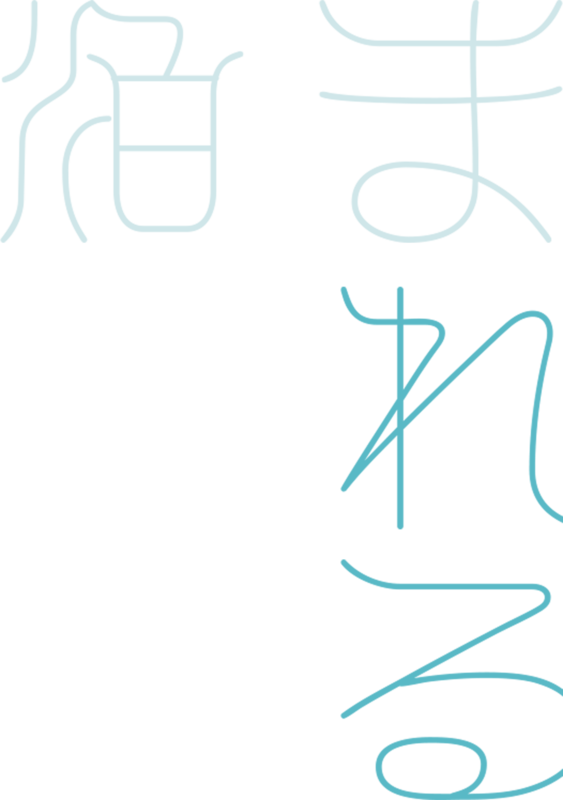 Copyright © flatagency All Right Reserved.